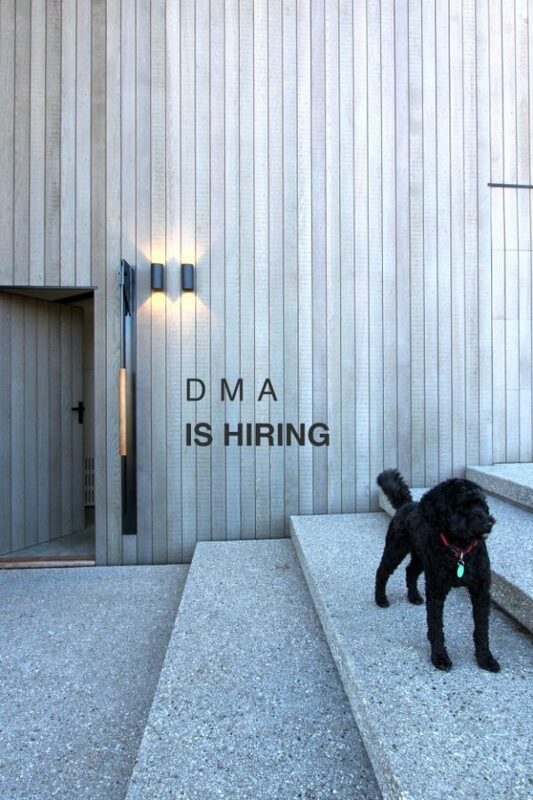 Daniel Marshall Architects (DMA) have a lot of exciting new projects in the pipeline and are looking for two new members to join our team. We are keen to hiring people with a broad interest in design – with the passion and energy required to explore creative architectural solutions. A NZ Registered Architect or an Architectural Graduate with sound experience working on architectural projects in NZ. This role requires competency in designing, developing, documenting, communicating with consultants and managing architectural projects from concept design through to construction on site. In most cases, this role requires overseeing and directing younger graduates and technicians working on a project or working co-jointly with other architects. Experience in full BIM modelling and documentation using Graphisoft ArchiCad is preferred. Experience in dealing with local authorities, building compliance and administration of construction contracts is required. An experinced Architectural Technician or a Draughts-person with sound experience in the documentation and detailing of architectural projects in NZ. This role will primarily involve working through detailed design documentation, building consent and construction documentation both independently and as part of a team. Experience in dealing with local authorities and building compliance is required.